Though we are currently consumed by all-things creepy and kooky, nothing diverts our attention away from Halloween quite like Christmas—FAO Schwarz in particular. We hate to rush the spooky season, but there are impending festivities that require our full attention. 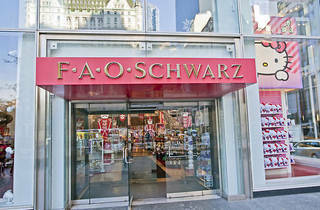 Set an alarm and mark your calendars for Nov 16—the day NYC's brand-new FAO Schwarz will make its debut in 30 Rockefeller Plaza, according to CNBC! If you were starting to fret over Christmas shopping with the Toys “R” Us void, you can rest easy knowing that there will be a place to splurge this holiday season. 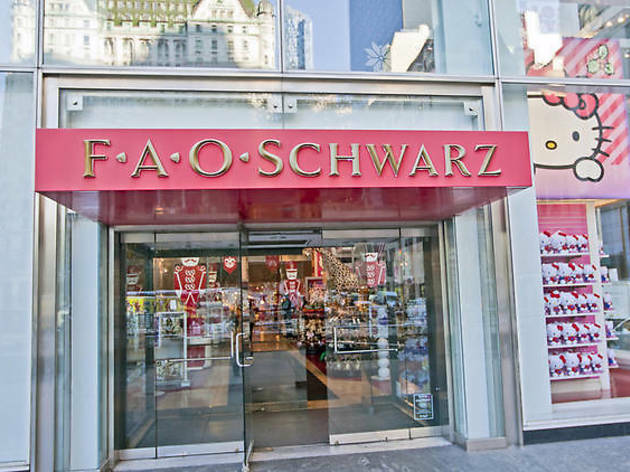 Rumors began to swirl earlier this year about FAO's return, and we're certainly glad to see a permanent Manhattan location open after the iconic Fifth Ave store closed its doors in 2015. The new space—in quite the ideal location for the holidays, albeit crowded—includes fan-favorite features such as the giant piano (think Tom Hanks in Big) and beloved clock tower. According to CNBC, new amenities such as a play grocery store, DIY race car station and impending magic shows will make this new FAO a great place to shop and spend a few hours with the kids. Even better news? FAO is planning to grow. You'll be able to find permanent stores in Canada and China as well as pop-ups across London, Spain and even Australia. Looks like the mother of all toy stores is back, and we're ready! See you at 30 Rock, and don't forget to keep an eye on FAO's Instagram adventures in the meantime. While you're shopping make sure to stop by these toy stores in NYC. You'll also want to browse these clothing stores for kids in NYC and round out your spending spree with a visit to the most delicious ice cream shops in the five boroughs. 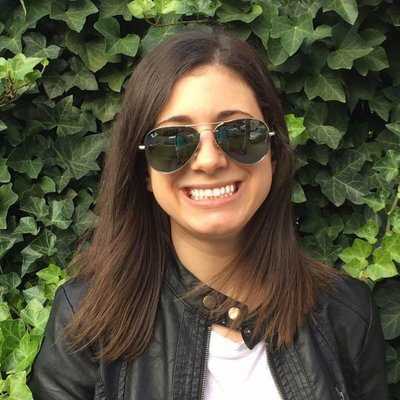 Danielle is the associate editor at Time Out New York Kids. When she's not providing NYC parents with the inside scoop, she's usually reading, wandering around Brooklyn or eating gnocchi. Find her @dvwrites.